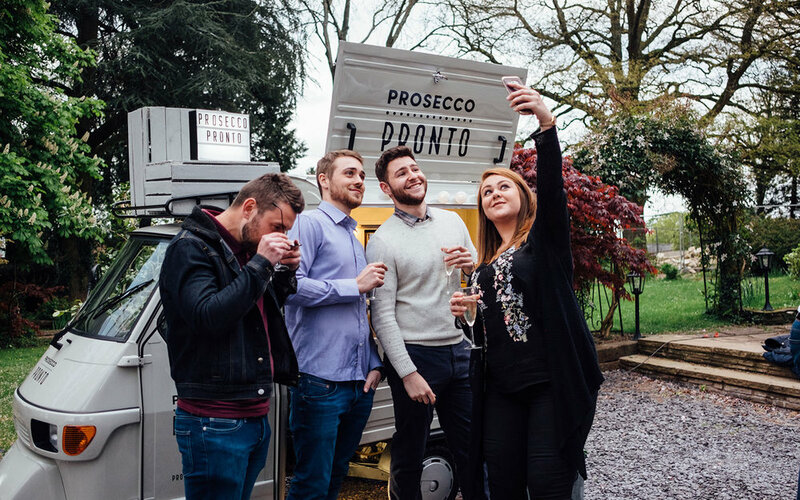 Gallery — Prosecco Pronto / An iconic Italian prosecco van perfect for weddings, festivals and events. Our van looks as beautiful in real life as it does in photographs. Feel free to take a look through our gallery and imagine how your event could look.